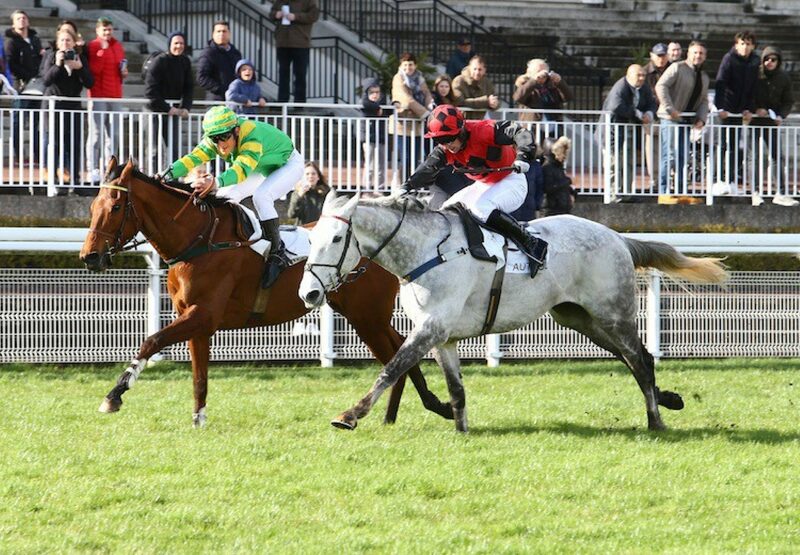 Walk In The Park’s high-class son Park Light (6g Walk In The Park-Yellow Light, by Lightning) landed a second Auteuil Listed success in three weeks when scoring on Sunday. Bred, and part-owned by Patrick Boiteau, the six-year-old again looked a classy performer when winning the Prix Hubert d’Allieres over hurdles covering a distance of an extended 2m 5f. British raider Maximiser had to settle for second. A three-time Flat winner. 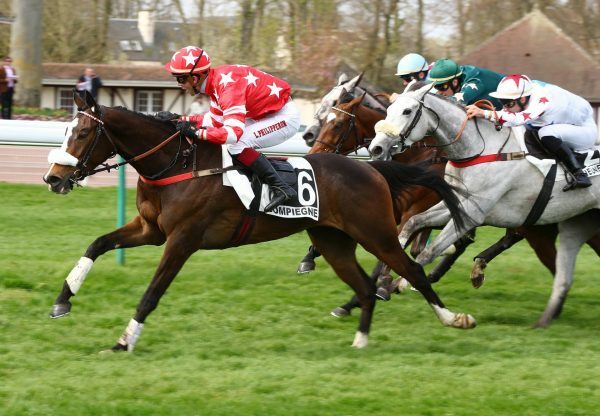 he had won the 2m 2f Listed Prix Rohan at the same Paris course earlier in March when making his jumping debut and is now two from two over hurdles. "Park Light put in a magnificent performance,” Boiteau told JDG. “We didn’t have much choice about where to go after he won in Listed company on his jumping debut. I was pretty confident because he won the Prix Rohan in a good time and today we have beaten the English! 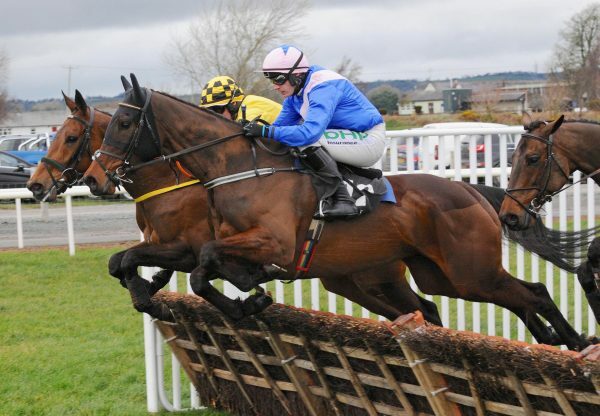 “Park Light is a big horse who was growing when younger so we were patient and started on the Flat with him and now he has won two Listed races over obstacles. 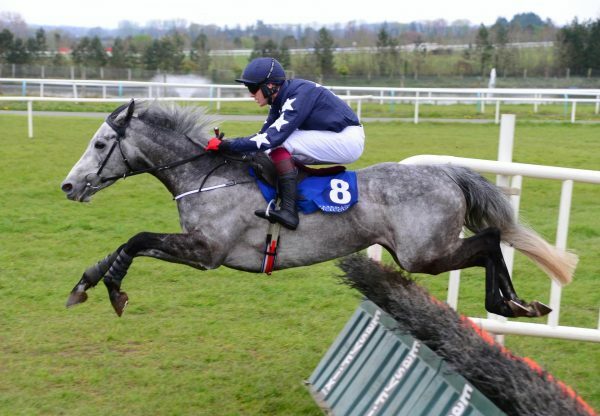 The ground will probably dry out now so I think we’ll probably give him a break and bring him back for Graded races on softer ground in the autumn.” Trainer Bernard Lefevre added: “It was only his second start over obstacles. His jockey hit the front earlier than he would have liked to but they won very courageously. 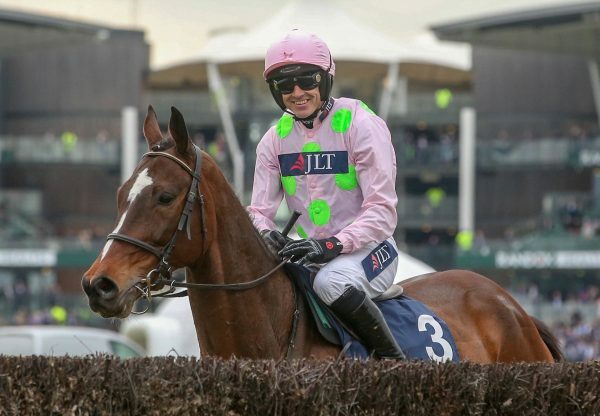 He will be getting a double ration of carrots tonight!” Walk In The Park, who moved to Coolmore’s NH division this year, had a great Cheltenham Festival with Douvan (6g Walk In The Park-Star Face, by Saint Des Saints) winning the G1 Arkle Chase and Min (5g Walk In The Park-Phemyka, by Saint Estephe) finished second in the G1 Supreme Novices’ Hurdle.